The infamous Jock by Bike has now been reissued as the new MM Original Edition Jockstrap. 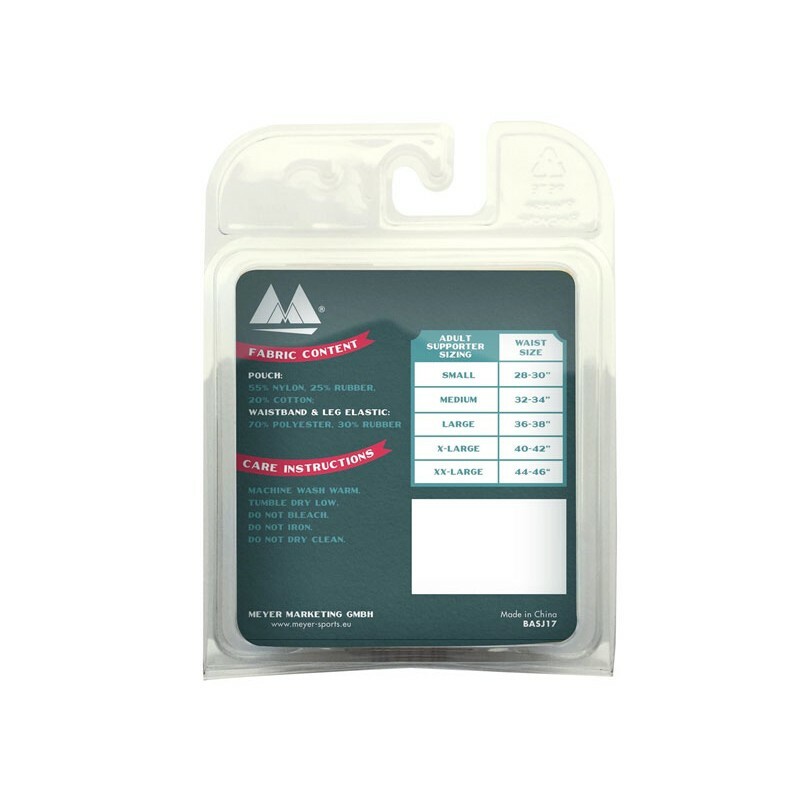 Available in Black, Red or White, all at an unbeatable price! 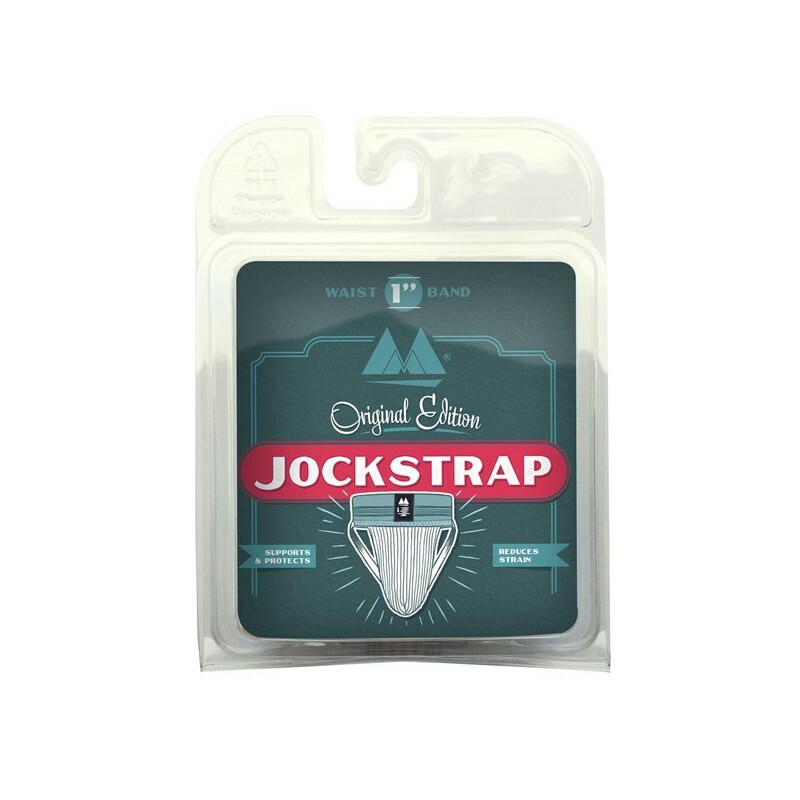 The infamous Jock by Bike has now been reissued as the new MM Original Edition Jockstrap. Available in Black, Red or White, all at an unbeatable price! Their thinnest waistband, with the same great cup at the front and supportive bands at the rear. 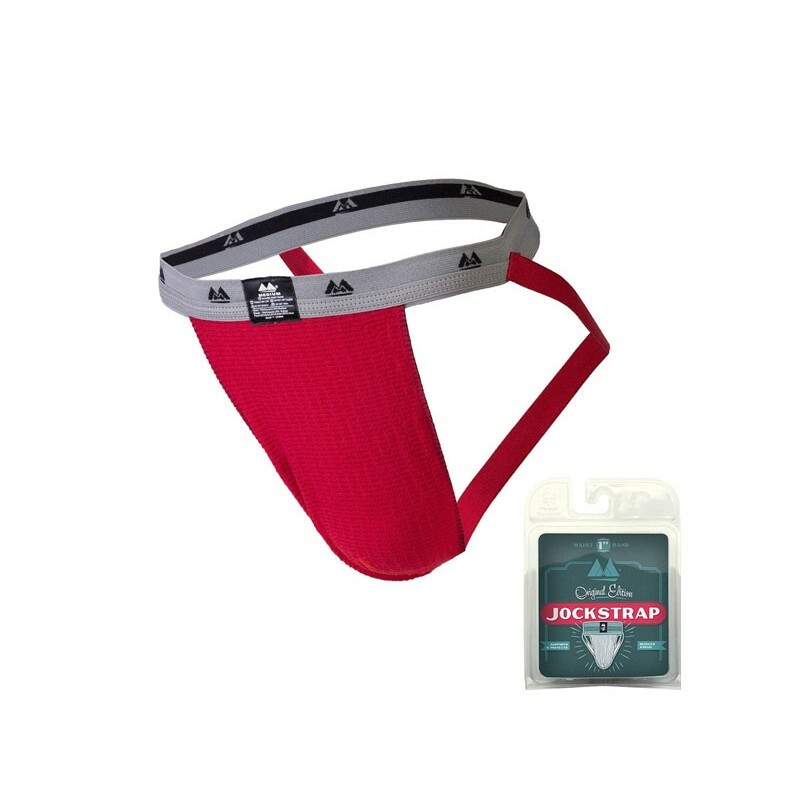 This great classic jockstrap features all the same qualities as the original classic.